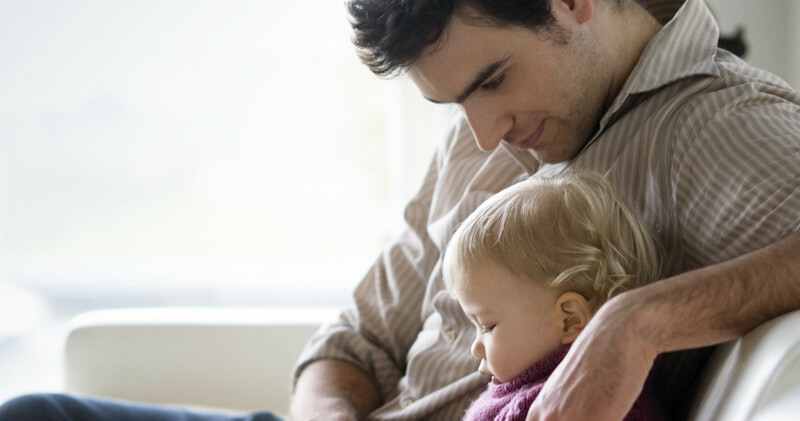 As a family-owned and Air Conditioning and Heating business in Mobile, Alabama, Air of Excellence is your #1 source for all your heating and air conditioning needs. 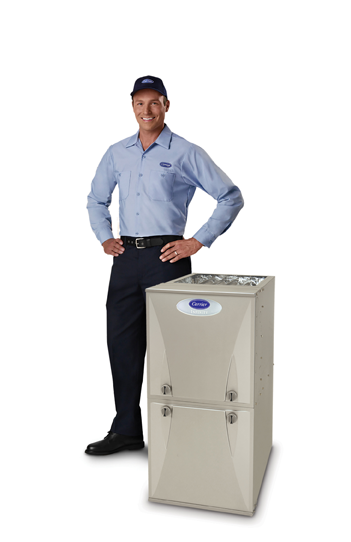 We specialize in the installation and repair of both residential and commercial HVAC systems. We have over a decade of experience and more than 50 combined years of service in the heating and air conditioning industry in Mobile, AL and surrounding areas. Simply give us a call and we will promptly schedule an appointment to inspect your Heating and Air Conditioning system. 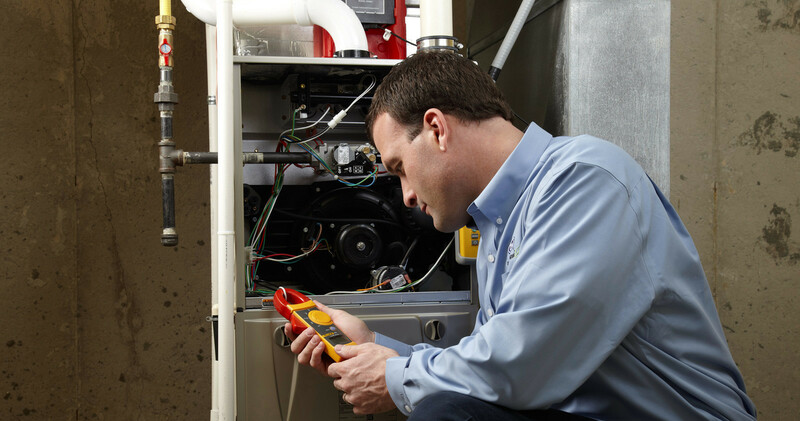 We will help you save money with regular maintenance on your HVAC system. 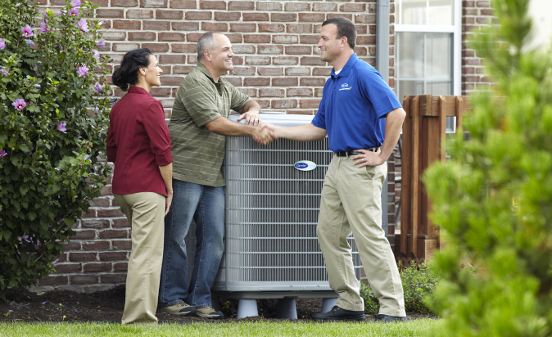 Let the experts at Air of Excellence inspect and service your system for maximum cooling, heating, and efficiency. 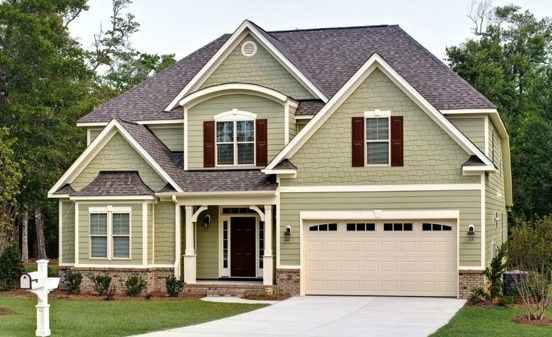 When it’s time to replace your system, we can either repair the unit or quickly provide an estimate for a new system. 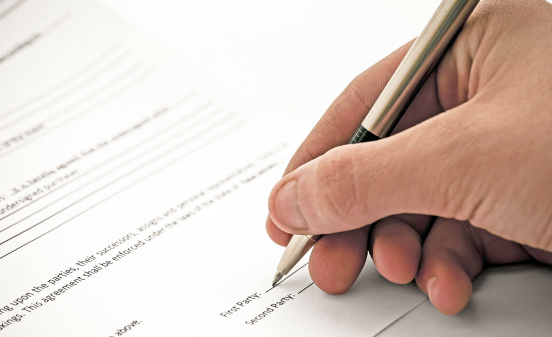 When you request Air of Excellence, you can rest assured that a highly-qualified technician will be inspecting and repairing your heating and air conditioning system. © 2019 Air of Excellence. All rights reserved.